Lift the weight off your neck & shoulders with NeckHeat! 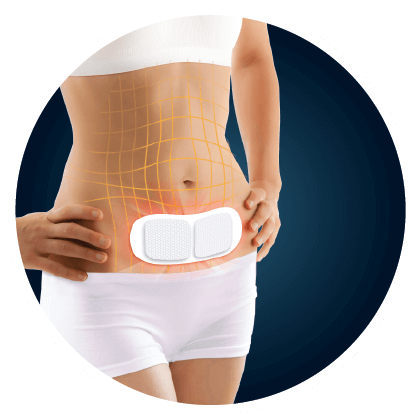 Heat therapy is clinically-proven to relieve neck & shoulder aches and pains. NeckHeat is designed to be "split-able" so that you can use it exactly where you need it most. 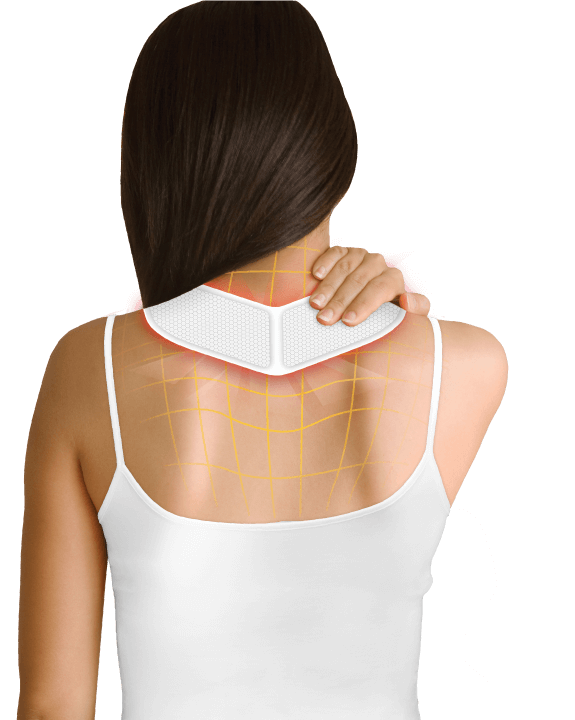 As skin at the neck & shoulder area tends to be more sensitive, we have calibrated NeckHeat to release a slightly less heat as compared to MenstruHeat. Simply tear open the packaging and once NeckHeat is exposed to air, it will heat up within 5-10 minutes. 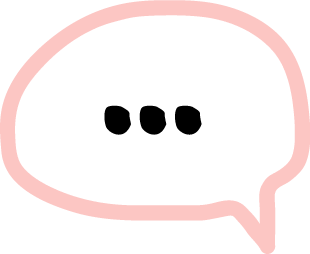 "My shoulders hurt when I use my laptop for a long time. 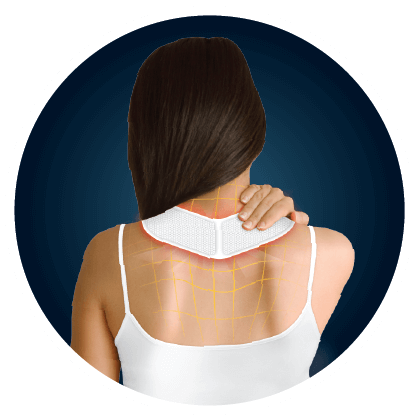 NeckHeat really helps to soothe the pain and after a while of using, the pain just disappears without me realising!" "I love the flexibility of using NeckHeat, you can split into 2 and use it on separate shoulders - I have broad shoulders so such a design really helps to sooth the entire shoulder."